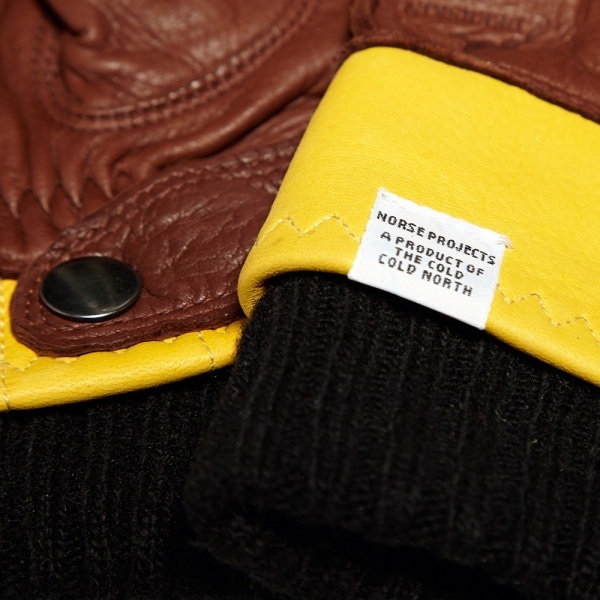 Norse Projects x Hestra 'Ivar' Glove | Definitive Touch - Men's Contemporary Style. 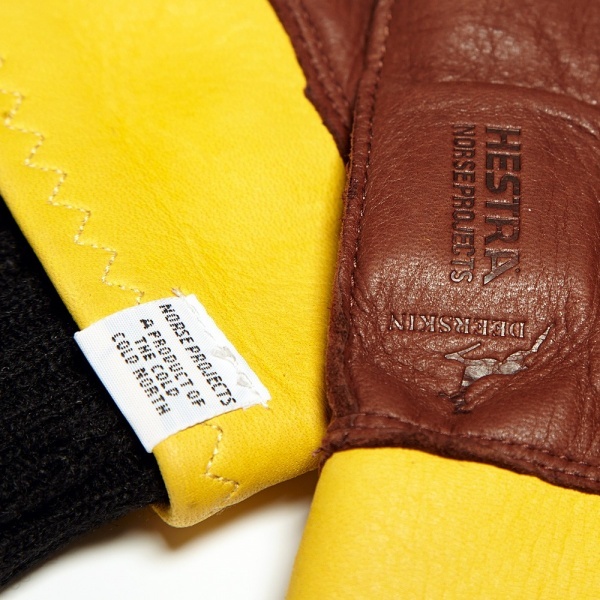 Created in collaboration with world renowned glove experts Hestra, the Norse Projects x Hestra Ivar Gloves are constructed from two tone deer skin leather, closed with a single stud and have a lambswool inner glove. 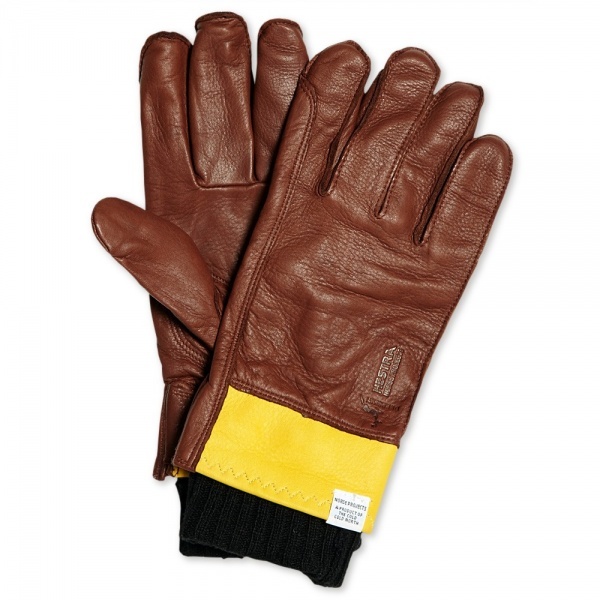 An excellent design from two parties that are more than familiar with winter weather, care of their unique positions in the cold cold north.